Feng Shui | Kinesiology | Naturopathy | Massage & more! We offer a large range of natural therapies to bring you greater wellbeing. Looking for accommodation in Perth? We have a range of options to suit couples and families in Clarkson & Butler. Welcome to Art en Soul, a centre for enriching and empowering your life through holistic therapies, workshops and training courses. Located in Clarkson, we are proud to offer some of Perth’s most respected and experienced therapists. We currently have space available for anyone looking for somewhere to practice Monday-Saturdays available please enquire for rates! Feng Shui has a strong influence within your environment and helps to create harmony which in turn supports and enhances relationships. If the environment is positively charged, success and opportunities come into play. Speak to Sara today about how Feng Shui could benefit you! If you’re keen to learn more about natural therapies then join our upcoming events – don’t forget to subscribe! Create harmony with the ancient art of Feng Shui. Learn how it works and how you can use it in your environment. Looking for accommodation in Clarkson so you can explore the sites of Perth? We have just what you’re looking for. We are proud to offer a range of natural products & remedies to help you balance the energy in both your body and your physical space. Delivery Australia wide. We are the exclusive stockist of the Oxymax products here in Perth. Oxymax skincare products are high in natural quality ingredients that promote healthy skin and cell rejuvenation. To help balance and revitalise your physical space, we have a range of products available including salt lamps, chimes, diffusers and more! We offer a range of natural therapies, workshops and training courses to enrich and empower your life. These include Kinesiology, Neuro-Training, Remedial & Relaxation Massage, Naturopathy, Art Therapy, Pilates, Meditation & Breathing. Feng shui seeks to promote prosperity, good health, and general well-being by examining how energy flows through your environment. It helps to create harmony within a space which in turn, supports and enhances relationships that are stronger and brings unity on the whole. We have a range of beautiful spaces available for hire at Art en Soul. If you’re a therapist interested in a space to practice please get in touch. We also have several accommodation options available if you’re visiting the area. Not only do we offer you holistic wellness for the care of you and your family, we also care for your home & business environment using Feng Shui. Whether you work in the city, at a desk, as a teacher or have your own home business, we can help to create a more harmonious space for you to enjoy. At Art en Soul we also care for the community and where possible like to help by hosting events and raising money for good causes. See our family page for previous fund raisers. Our valued therapists bring a wealth of knowledge & experience to Art en Soul. Sara’s passion for Feng Shui began in 2015. Since that time she has studied extensively to bring this complex and diverse practice to Art en Soul, her own business which she opened in July 2017. Sara’s passions for interior design, colour, art & creativity led her onto the path of Feng Shui. The complex study changed her perception and outlook on her own life, the environment and what she was putting in and on her body. To learn and understand what we actually don’t see in our environment is eye opening. There are invisible dangers that are causing ill health to us humans. So how can Feng Shui help you? People often don’t know why they don’t feel content in their environment, it’s one of those feelings they can’t quite put their finger on. 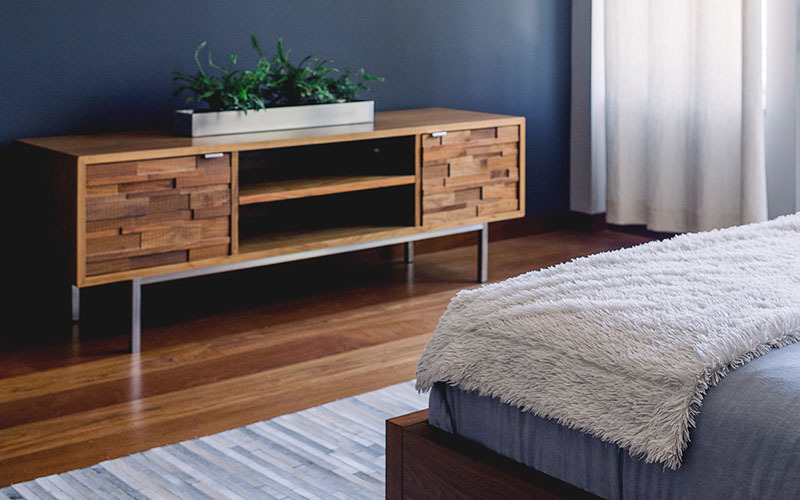 Feng Shui is much more than just moving furniture, it involves numbers, compass directions, shapes and in depth analyzing using the 5 elements of Wood, Fire, Earth, Metal & Water. In addition to this Sara offers Space clearings and uses dowsing rods to find negativity, whilst also uses them to find geopathic stress. To find out more contact Sara on 0449 833 508. Sarah has over 10 years’ experience using Neuro-Training in clinic and over 20 years’ experience with other therapies including Reiki, massage and aromatherapy. Sarah can help with all manner of health issues. Sarah is a qualified Neuro-Trainer, Kinesiologist, Reiki Master, Aromatherapist and Massage Therapist. She is also a qualified NT Instructor and Trainer. Sarah offers one on one individual therapy consults, integrated therapy consults, workshops and free wellness checks. Digestive problems, nutritional imbalance and much more. Sarah is available exclusively from Art en Soul Wednesday-Saturdays. For more information and to make an appointment call Sarah 0433 659 730 or book online here. 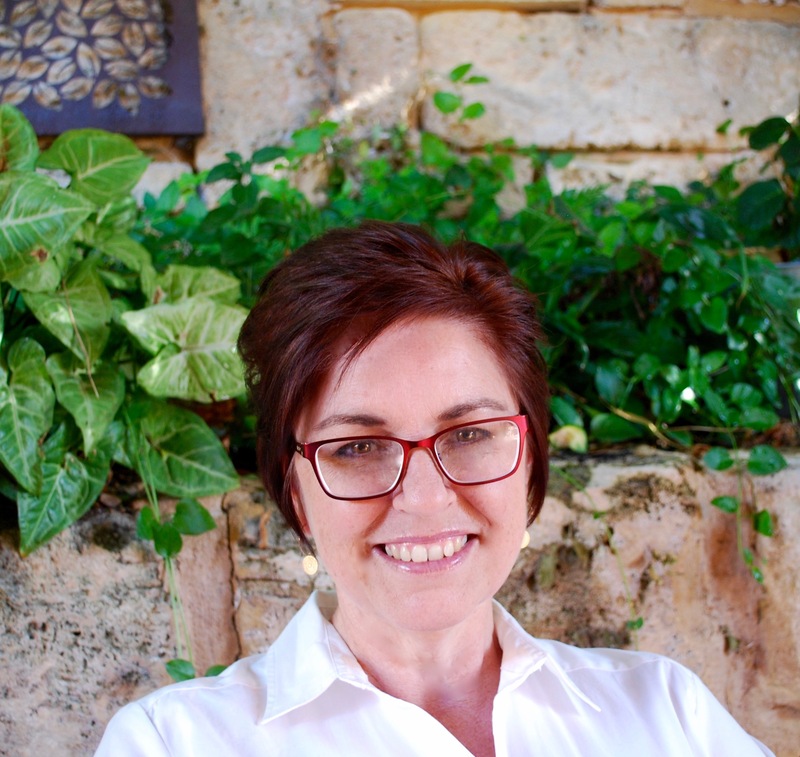 Belinda is a fully qualified Remedial Massage Therapist who is passionate about assisting others find relief from their chronic pain and dysfunction through Remedial Massage. Private Heath Rebates available. Belinda is a qualified Remedial Massage Therapist and a member of AMT, qualified to perform relaxation, remedial, deep tissue, trigger point and Swedish massage, as well as Kinesiology taping. She also offers pregnancy, sports and kinesiology tapping for all ages. Beth specialises in Naturopathy & Women’s health and works at Art en Soul Tuesday, Wednesday & Thursday. Increase vitality, clear the fog, sharpen your memory, sleep better, be happier and get back into loving life. Beth loves working with women with their thyroid, sleep, stress, weight and hormone concerns. As a Naturopath, Herbalist, Traditional Homoeopath and Metabolic Balance® Practitioner Beth has a wealth of experience and knowledge. By assisting the body’s natural healing by whole foods, vitamins and minerals, Beth assists with weight loss, energy restoration, hormone balancing, mood support, gut health and if desired, further into epigenetics and methylation pathways. Book online or call for a quick chat to ensure Beth is the practitioner for you. Lorraine is an ITEC qualified therapist with over 20 years experience in the beauty profession. Lorraine is an ITEC qualified therapist with over 20 years experience in the beauty profession. She has developed her skills and expertise to provide a range of bespoke treatments centred on the belief that the hands can be used to heal and calm the mind and body. Offering a personalised individual service complimented with active organic products her hands on approach to her treatments ensures a feeling of calm and balance. Elaine is a qualified Pilates instructor since 2008 and teaches are Art en Soul every Friday excluding school holidays. Elaine teaches at Art en Soul every Friday excluding school holidays. $20 per hour. For more information and to reserve your spot call Elaine on 0414825950. Jacqueline is the founder of Soul Star Healing and offers one to one sessions at Art en Soul on Thursdays. Jacqueline is passionate about empowering individuals to become the person they want to be and create the life they want to have. During her sessions Jacqueline holds a space for each client, allowing them to be open to what is theirs to receive in that moment. 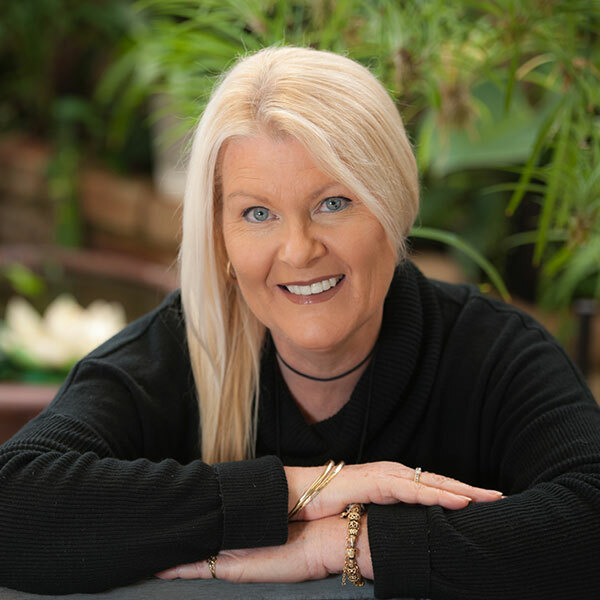 She bridges the gap between the physical and spiritual realms, connecting with Source and channelling messages and healing to bring about greater clarity, freedom, growth and connection. In aligning with self and your forward direction, the pathway to transformation is created. Jacqueline offers 1:1 sessions, by Skype, Phone or face to face in Perth & Denmark. She will be available at Art En Soul on Thursdays. Contact Jacqueline direct to book your appointment. Narda is a passionate creator of all natural body products and runs our very popular soap making course. Narda has been making her own body products since the 80’s. She runs a soap making course which she describes as challenging and creative. The possibilities are endless… the beautiful ingredients, the colours, the patterns and the gorgeous smell! Narda is very exited to be able to share her creative body products with the world and share her knowledge through workshops – teaching cold process soap making, shampoo and conditioner bars and solid lotion bars. This information packed 3 ¼ hour workshop, will take you through the basics of soapmaking and Narda will share with you her favourite, super moisturising, vegan, palm oil free soap recipe. No experience is necessary, and all materials, safety gear and tools are supplied. Head to the events page to register for her course. Are you an experienced therapist, coach or trainer looking for a space to work from? We may be just the place you’re looking for. Please call Sara on 0449 833 508 for more information. By far the most complex of all the schools and by far the most amazing effects of where Feng Shui comes alive! A mathematical process whilst bringing in the five elements at a certain level. I use the year the home was built(roof on) and the facing compass direction of the building, I make an analysis of the home regarding wealth, health& relationships and if that building supports the occupants of the home or work place. Depending on which numbers are timely will depend on the environment. I then provide a report of remedies that need to be addressed (if any) in order to assist in harmonising the environment. Be careful where water features are placed as this can be detrimental! Every compass direction relates to a person in the family. To make an analysis I work with the five elements and each compass direction. If on a floorplan some areas are “missing” this normally relates to how an occupants life is flowing. Sometimes if this be the case remedies & colours assist in supporting the environment as well as offering information regarding the body and organ parts each sector relates to.This consult integrates beautifully with the Flow as they compliment each other to make harmony within the space. BONUS - book a Flow session as well and save! Book your Direction & Flow Feng Shui session. This consultation considers the exterior and interior of your home. Exterior I assess the environment around where you live ,the shape of the land and the buildings around your space. Interior I address Furniture placement within your home, I analyise this using animals that represent furniture items in Feng Shui. The different “forms” or accessories you have in that space also relate to the Five elements. For this consultation I take photos and offer a before and after solution for furniture placement. The result when you have made the changes will enhance a “flow “or renewed energy and offer a positive change. BONUS - book a Direction session as well and save! Book your Flow & Direction Feng Shui session. If you have ever walked into a place and walked straight out again, then this is due to Geopathic Stress. This is an energy that cannot be seen but is a fault in the earth below us. For this consult I use Water Diviner’s otherwise known as Dowsing Rods to find such energy. Click on the link to read more on Geopathic Stress & how it affects us humans and our environments. Consultation process is conducted in your space, normally takes a few hours to find any stress lines, map them on the floor plan & place the remedies in situ in turn it harmonises the environment. This is an ideal ritual if you are moving into a new home or selling your home. If any negative or emotional residue remains in the energy a ritual is performed to “cleanse” and “rejuvenate” the space. Again it’s an energy that cannot be seen but a feeling that one just can’t put the finger on !Using my tools I banish and invoke. This leaves your environment feeling refreshed, and calm. Solar astrology is closely associated with Feng Shui. I write up your 4 Destiny Pillars and write out your luck pillars from when you were born to the future ahead. Again using the five elements the idea is to bring awareness to happenings. An interesting assessment. Simply send us your contact details and we'll be in touch to organise a time for your FREE mini facial using our beautiful, all natural Oxymax products. Thanks for getting in touch. We'll contact you shortly to organise your FREE mini facial.